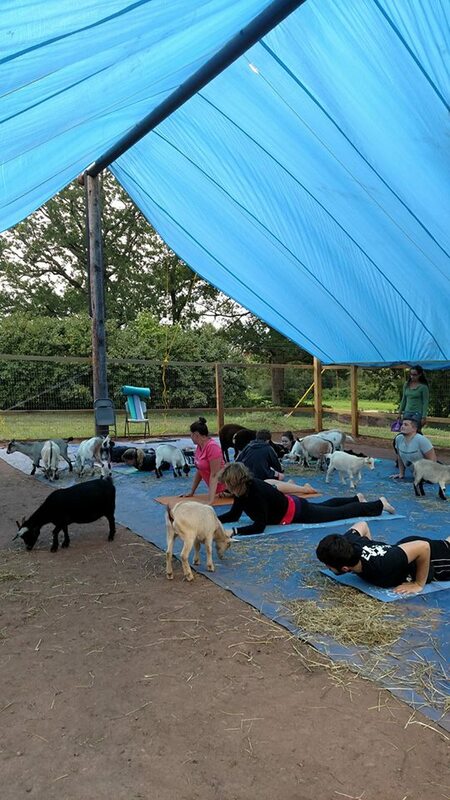 Come out and connect with nature and furry baby pygmy goats at Goat Yoga!!! This 1 hour gentle class is for all levels, from beginners to advanced yogis & yoginis (ages 10 and up)! Adorable pygmy goats will be frolicking & cuddling with you as we flow through the class! The cost is $25 per class and helps to support this Livestock Rescue Farm, operating in our family since 1939!!! Contact Leah Hilton at 203-671-5690 for reservations! !